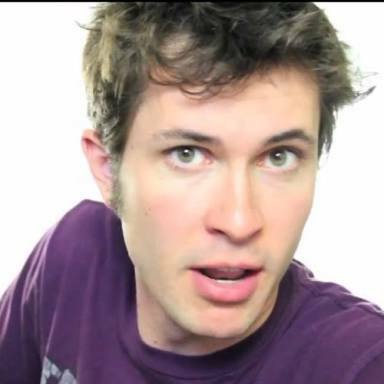 Top 10 most richest YouTubers of 2017. 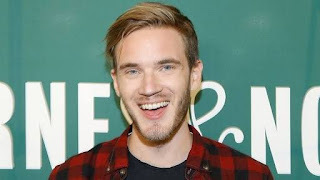 1.Pewdiepie (The king of YouTube) - $12 million per year. 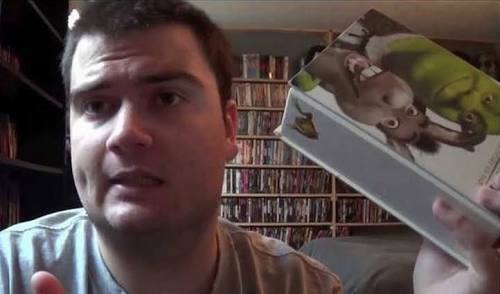 2.Funtoys Collector - $8 million per year. 3.YOGSCAST - $6.7 million per year. 4.Blucollection - $6.5 million per year. 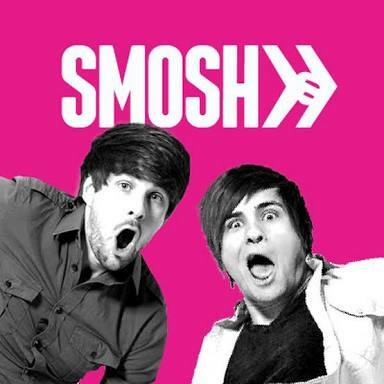 5.Smosh - $6 million per year. 6. JennaMarbles – $4.3 million per year. 7.TobyGames – $4.2 million per year. 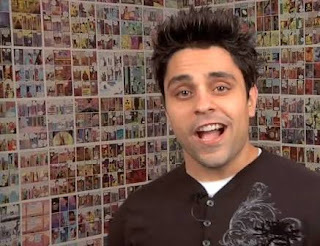 8.RayWilliamJohnson – $4 million per year. 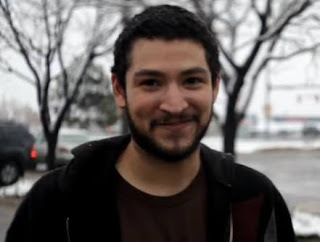 9.UberHaxorNova – $3.5 million per year. 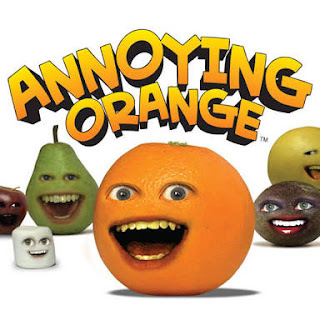 10.RealAnnoyingOrange – $3.4 million per year.